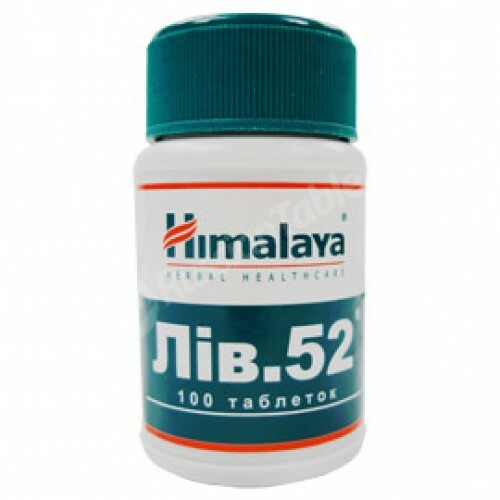 Liv 52 buy for 19.9900 in store RussianTable with delivery. 100 tab. ; Combined herbal supplement to support health of your liver. Do you have any questions about Liv 52?